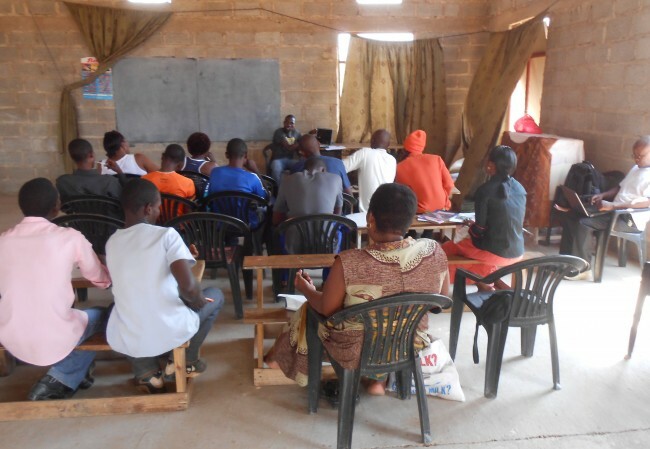 After attending the short training, many participants were interested in future training events to learn more. They are excited about implementing the techniques they are learning. 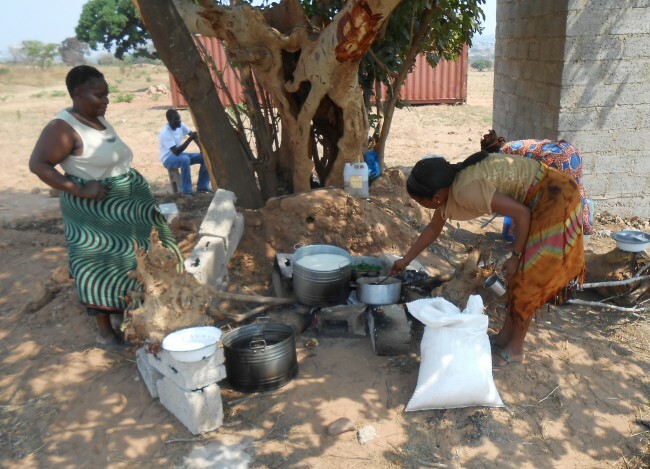 Although the facilities are not completed, local people are able to participate in training. SIFAT needs your help to complete construction and furnish the buildings, so larger training events can be help with participants from neighboring countries and beyond! A number of these participants said the training was too short, and they are looking forward to attending more trainings! They believe we have a lot of information that will help them improve their lives. Most of the people who attended the training have promised to implement the techniques, and they asked me to visit them to help establish their fields. Here are some of the people participating in the training. Letson is pictured on the back row, third from the right (in the hat). Two of his four workers who are helping set up demonstration gardens on the property are in the front row. 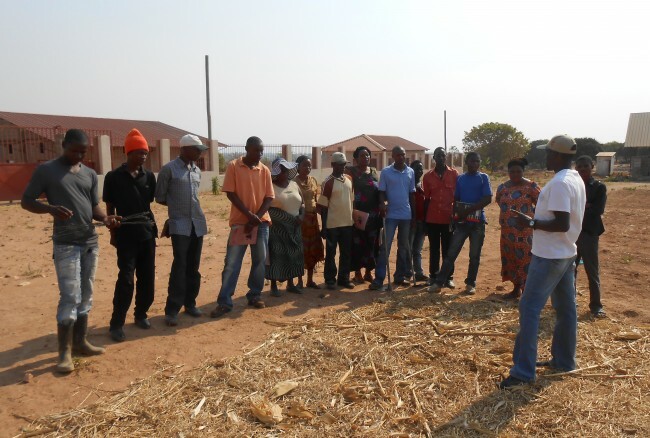 Short-term teams for 2014 are still needed to help with construction of the Zambia Training Center. We have many people that want to come from other countries to receive training, but cannot until the facilities are completed. 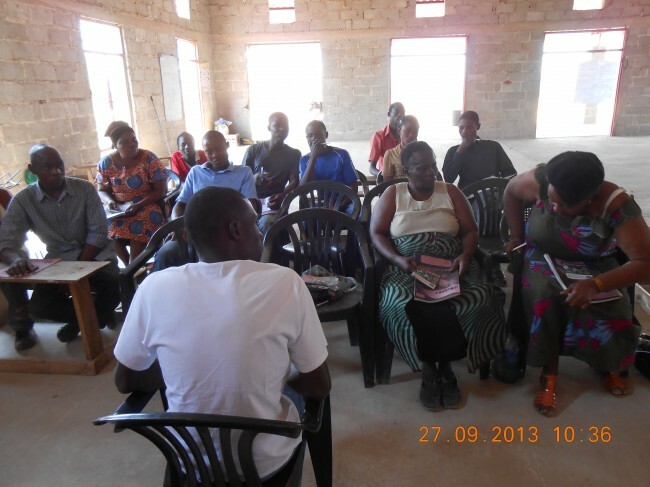 To learn more about our work in Zambia and teams, click here. To lead a short-term mission team, contact international team coordinator Peggy Walker, walkerp@sifat.org. 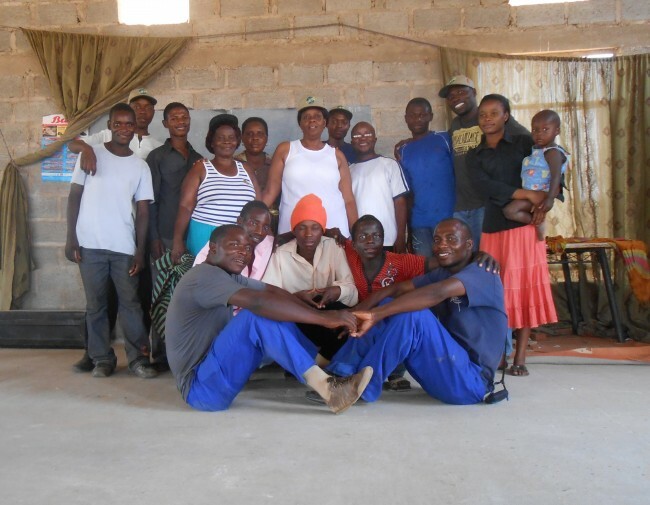 If you would like to financially support the Center and its training, please designate your donation Zambia.